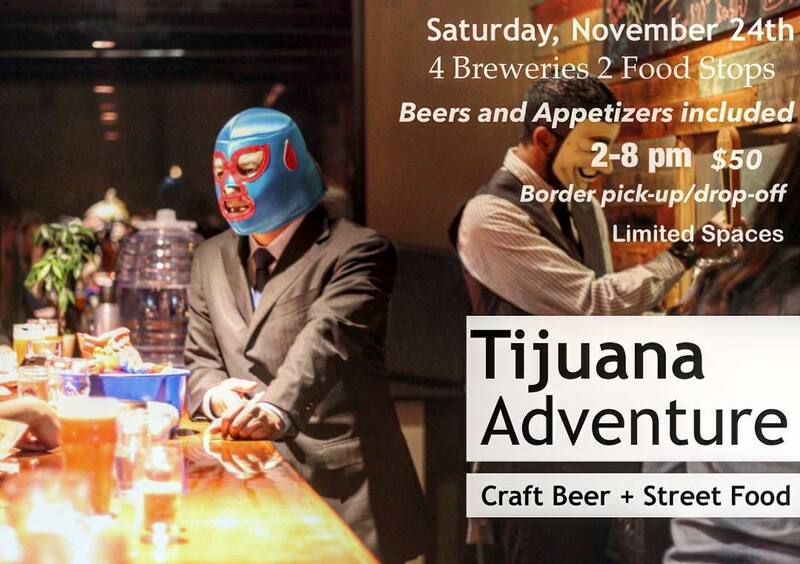 Brewery and Street Food Tour November 24th. Every time I want to update this webpage, I don’t know where to start. I want for it to look nice and flashy, but getting new themes cost money and it also takes time. I made this poster for this upcoming brewery tour, but no idea how to reach people other than reddit and my small following on Facebook. Contact me through the website to reserve a spot. Only 8 spots available! I like to keep my tours small so I get to know everyone instead of being a shepherd of drunk people. Come see the city, learn about it and enjoy some good damn beer! NextFeatured on the San Diego Reader, Poster Correction.